It is possible to make hard and soft floors with indoor sports facility floor covering material in outdoor and indoor sports arenas. We provide world class and professional indoor sport facilities for sports and sportsman thanks to our product which has various economic structures and color options. 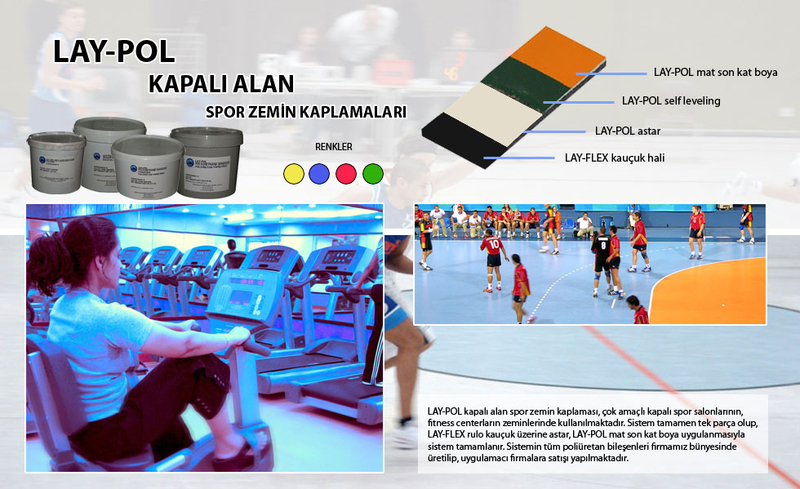 It is a covering which is not harmful to health of sportsman, removes waist and foot disability and provides a perfect uniform ball jump thanks to features which are especially developed for indoor sports facilities, which are maintenance-free, which offer defect-free service for long years and thanks to its parts which include suspension. One of variable types is selected according to the budget and purpose for this kind of covering.